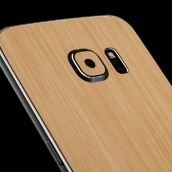 For those of you who may want to change up the look of your smartphone, dbrand has a fancy new skin for you to check out, which could turn your plastic or metal smartphone into a elegant, wooden piece of art. 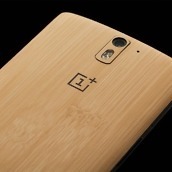 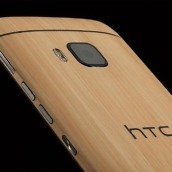 dbrand has partnered up with 3M to get the look and feel of real bamboo made into a skin, with buyers able to apply it to many different smartphones, tablets, and even laptops. 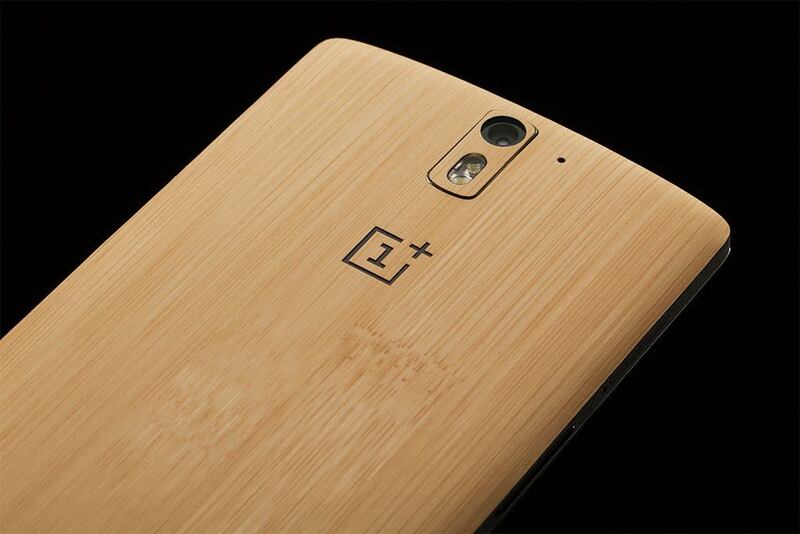 To celebrate the launch of the bamboo skin, dbrand is hosting a site-wide 25% off sale on everything. 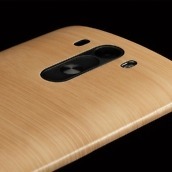 No coupon codes are needed, but if you are interested, you only have 24 hours to get in on the sale. 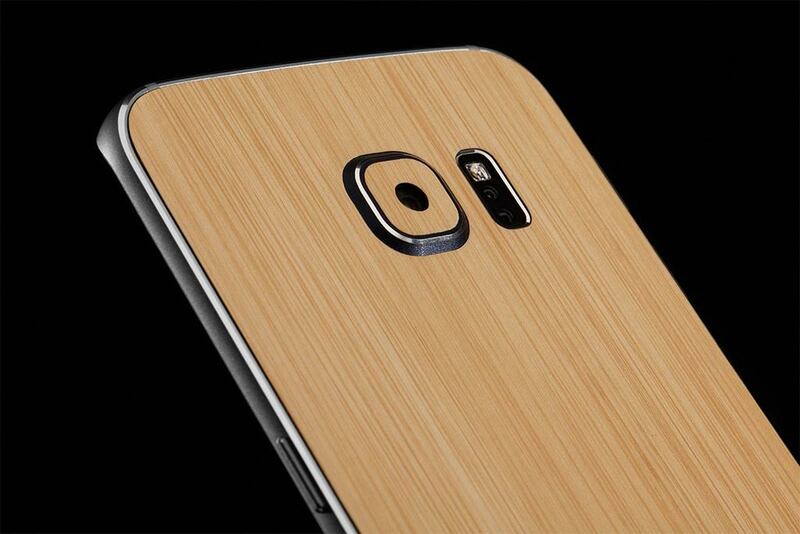 For most smartphones, the skin is priced at $18 for the entire device. 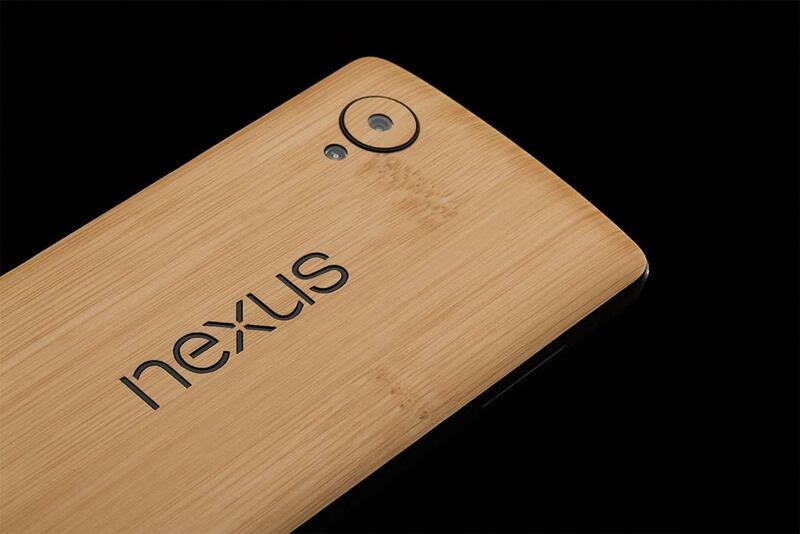 That’s front, back, and side skins. 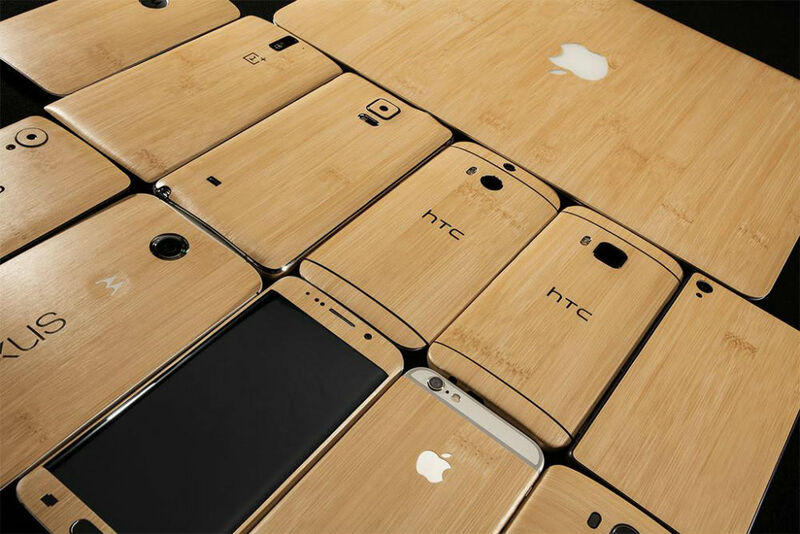 If you only want a single piece, it’s about $5 a pop for whatever phone you have. 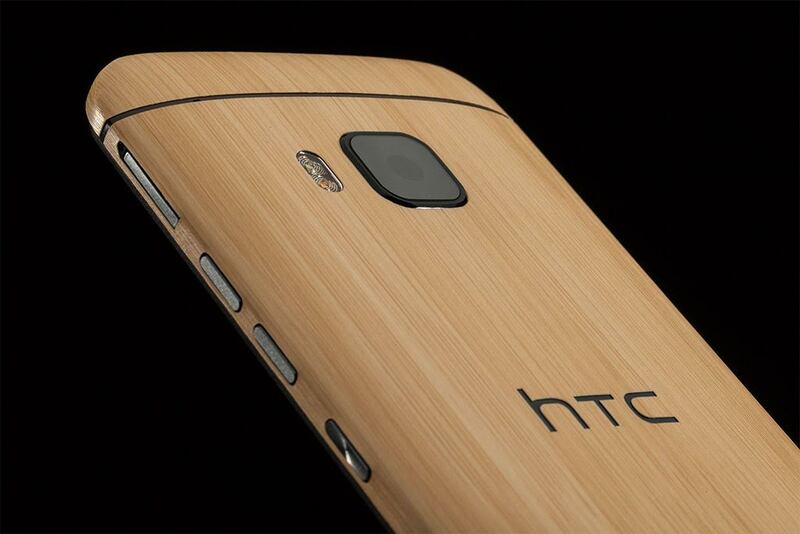 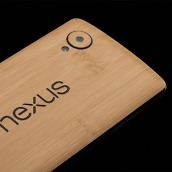 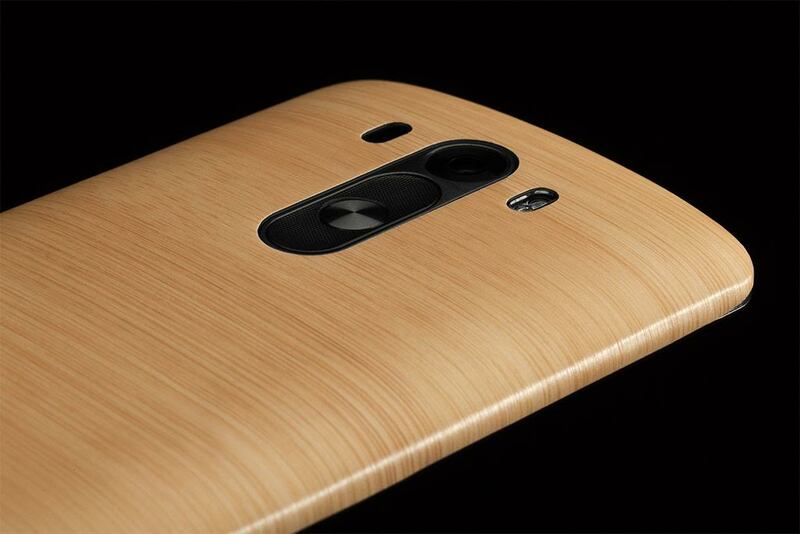 To take advantage of the sale, or to check out what your phone would look like bathed in bamboo, follow the via link below.